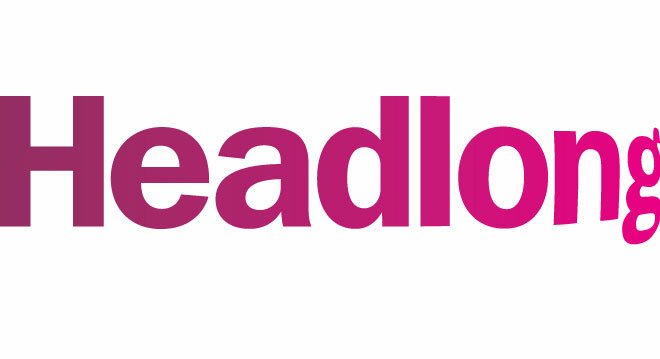 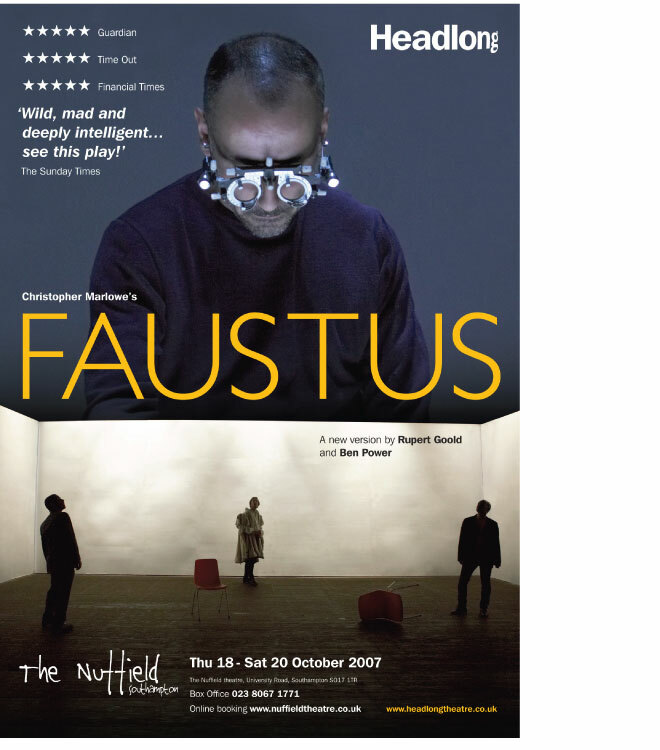 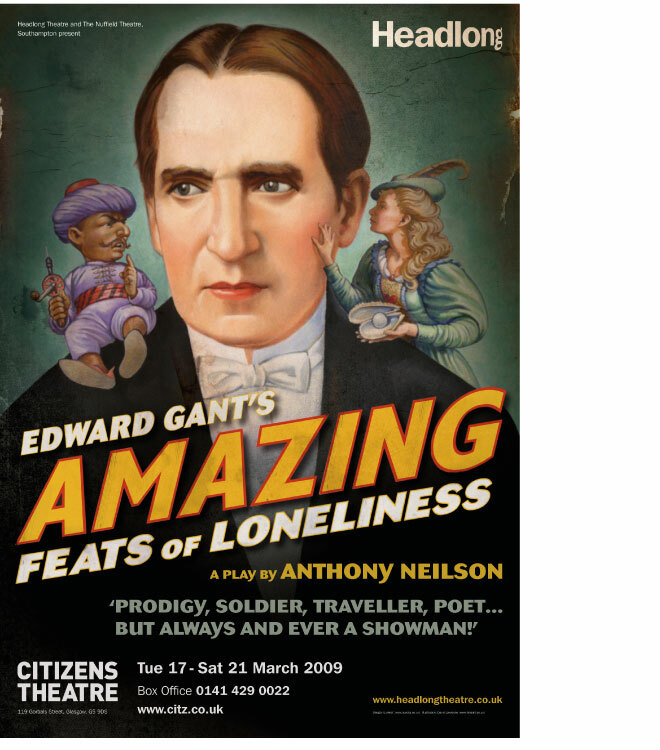 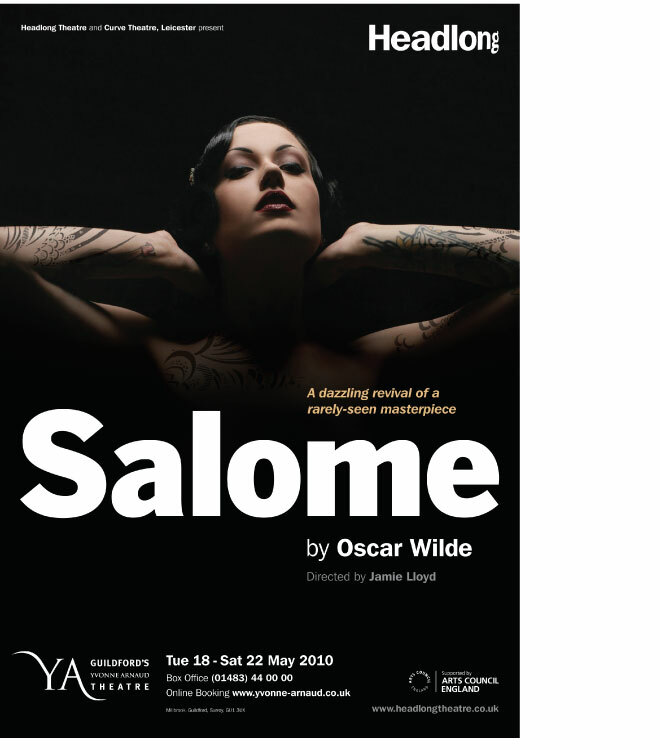 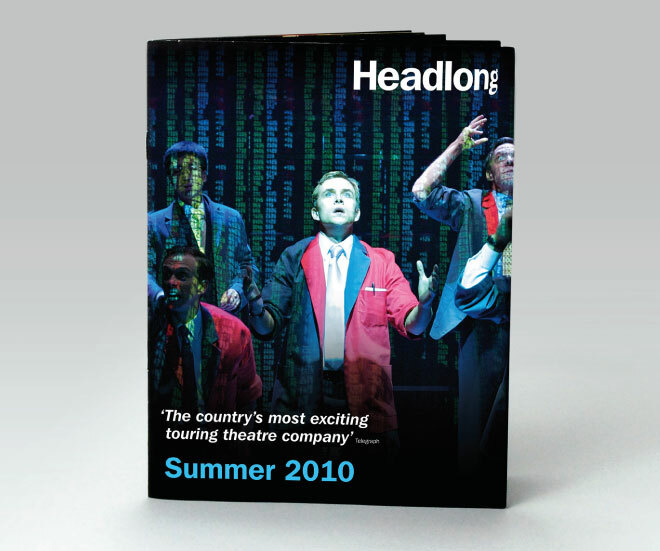 One of the UK’s most exciting touring theatre companies, Headlong enjoy both popular and critical acclaim. 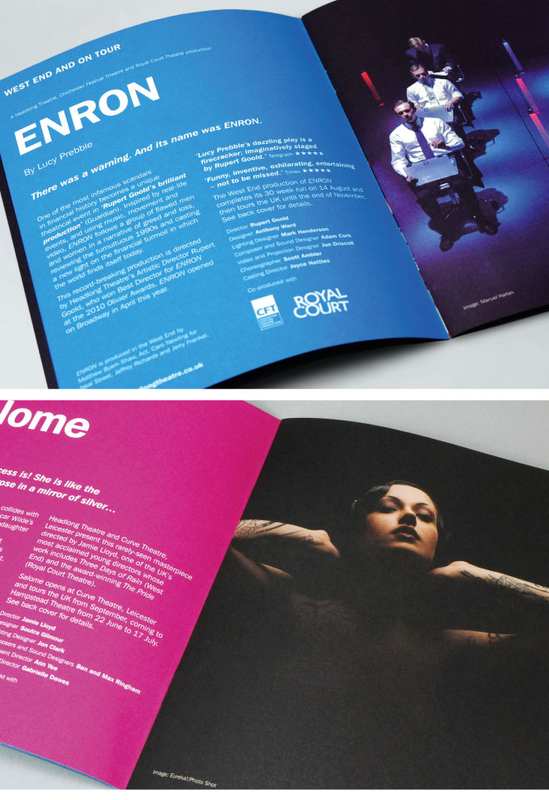 The identity Eureka! 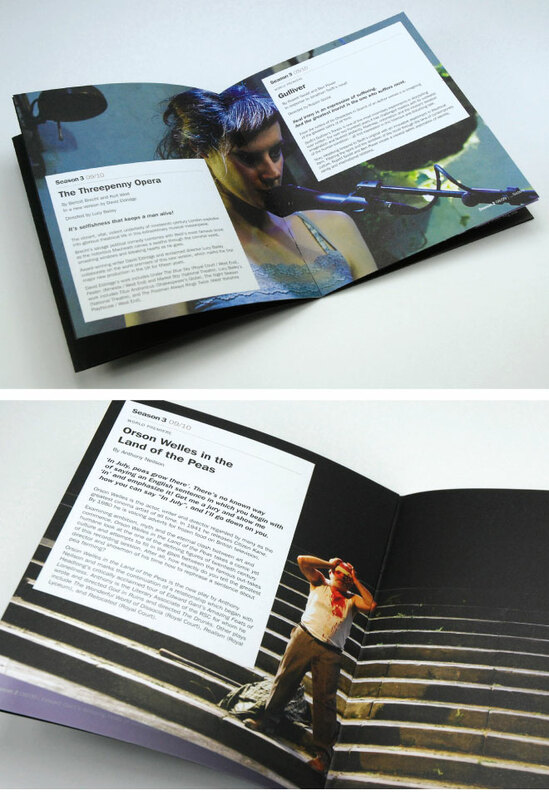 designed captures the energy of Headlong and reflects their mission – to create exhilarating, provocative and spectacular theatre. 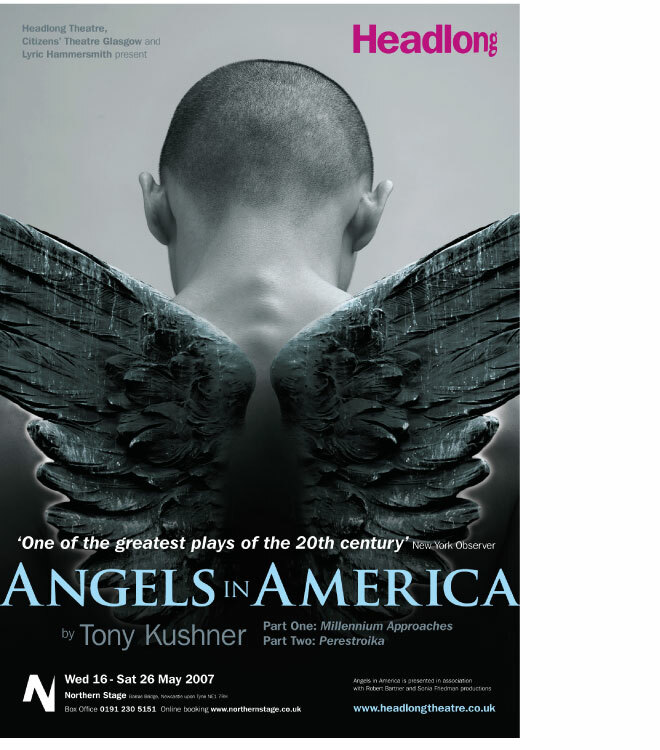 The identity has been well received by the theatre world and audiences alike – generating excitement and provoking discussion. 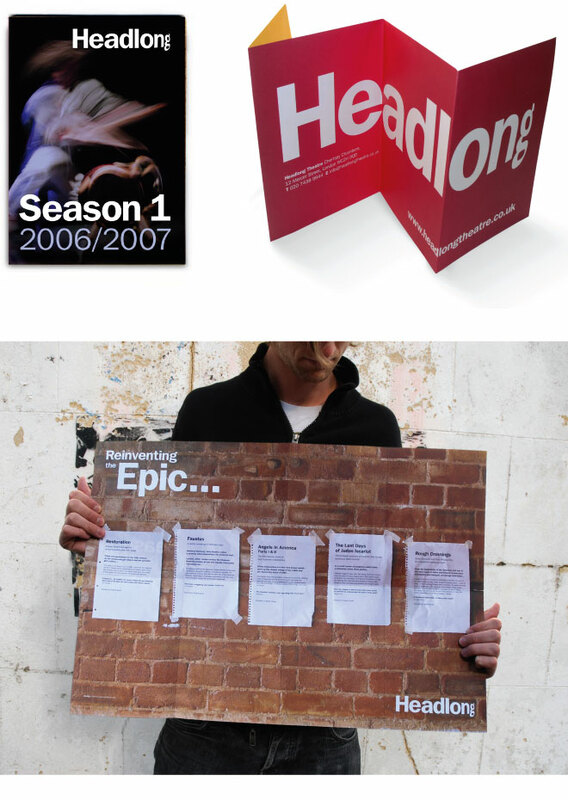 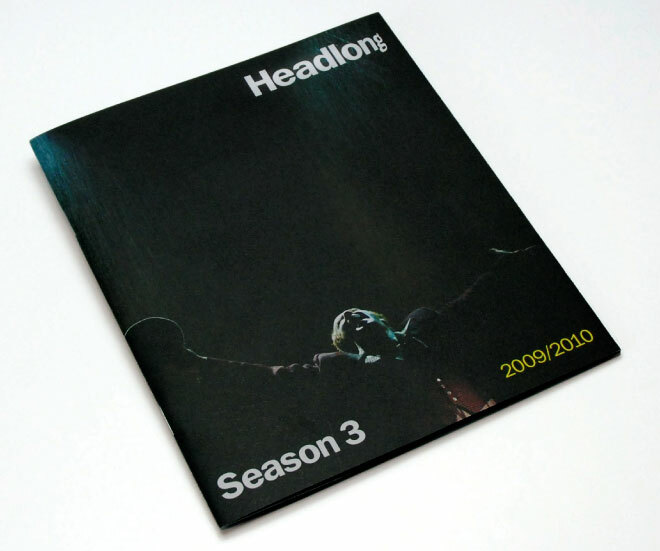 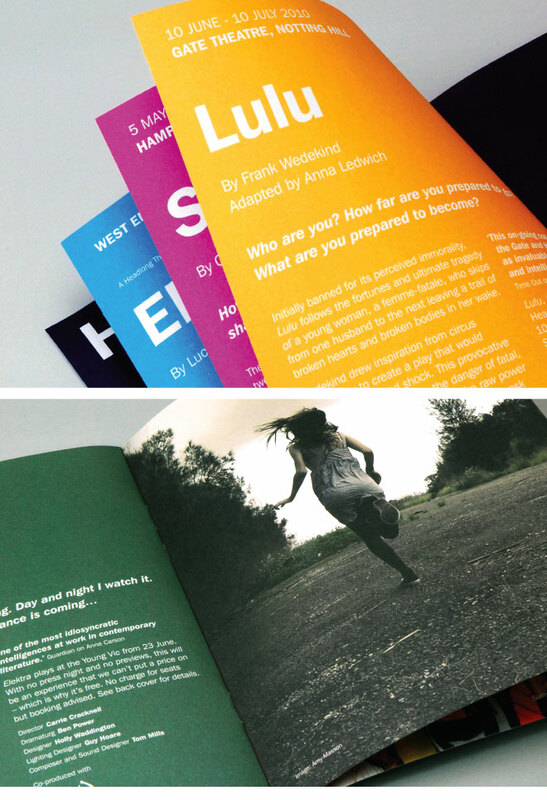 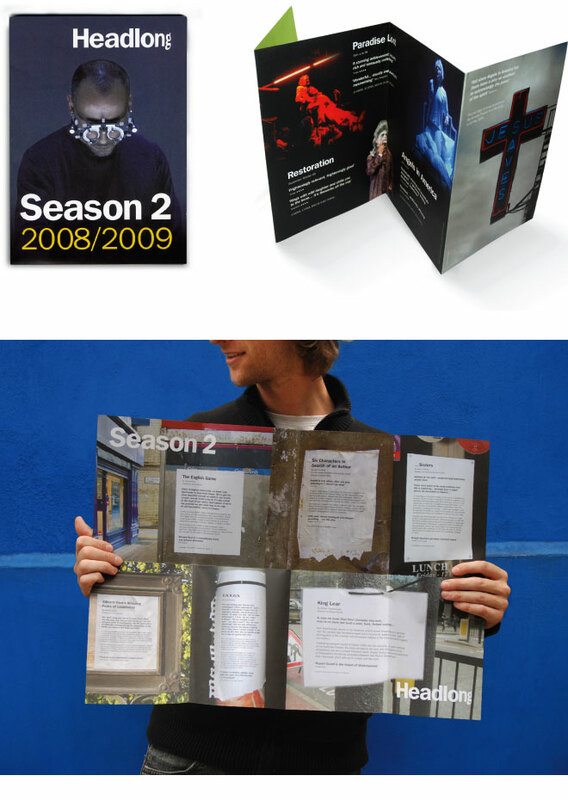 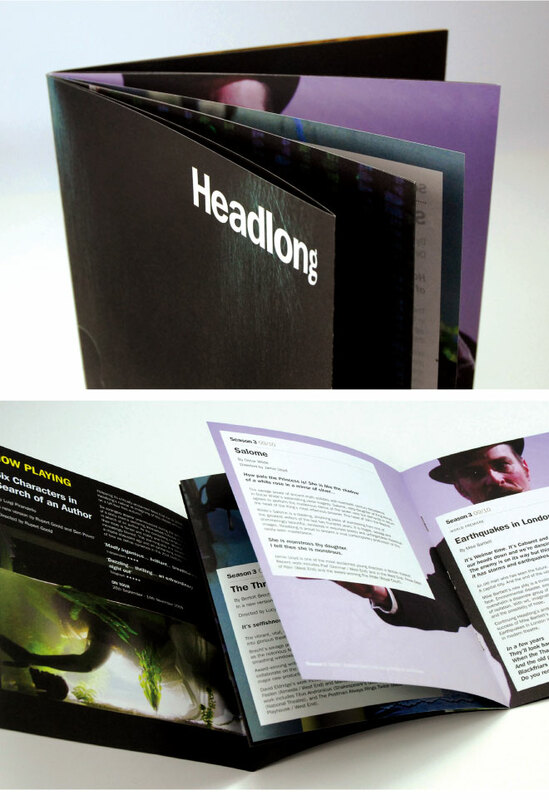 We are currently working with Headlong on their new season materials.